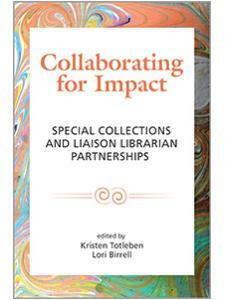 "This lovely book on collaboration is just terrific. So useful, timely and inspiring." 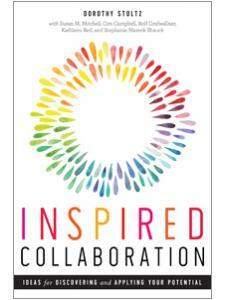 "Aside from the useful content of this book and powerful examples of collaborations, it is both inspiring and thought provoking to see how everything is woven together for the reader, no matter who the collaborator." 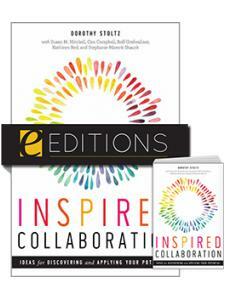 "I am so impressed with this wonderful publication, Inspired Collaboration. 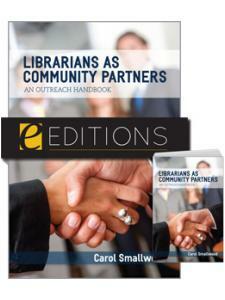 No matter the starting point for a library in terms of community collaboration, this book reveals the power of libraries to improve our internal and external relationships, increase our optimism for the future of libraries, and transform our programs and services from good to great. I highly recommend it." — Paula M. Singer, Ph.D., The Singer Group, Inc.
"[This book] is an important added resource for our work with Family Place Libraries™." highlights ideas to spark curiosity that benefit everyone. 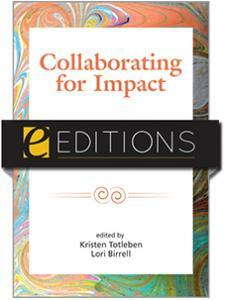 An array of appendices with worksheets, examples, suggested readings, and other tools complete this celebration of collaboration, a book that will inspire effective communication and accountability within your organization and among community allies. Chapter 9 Avoiding Tales of Woe—or Whoa! 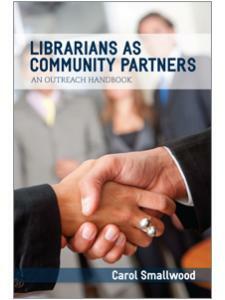 ”Rather than simply providing a formula for building and managing successful collaborations, this book aims to 'uplift the quality of human life' in practical ways through library services ... this book gives a blueprint for positive ways to deal with awkward situations, grumpy library visitors, difficult co-workers, and less-than-perfect community partners. If you’ve had any of these situations, but want to build long-lasting inspired collaborations that work AND bring joy to you and to others, this book is a MUST READ." ”This work is designed to be an interactive teaching tool. Each chapter ends with questions and considerations meant to facilitate discussion and spark creativity … This will serve as a great resource in the professional collection of a public library or as a library school textbook." 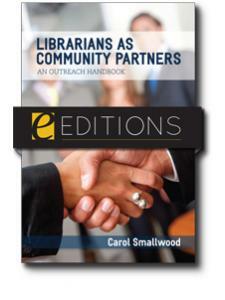 ”A timely book … Offers various resources that can assist libraries in this process, from preliminary steps to meeting challenges and celebrating success. 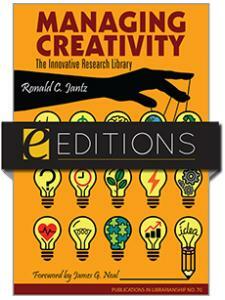 All the questions, comparisons, and practical examples blanket the text with points of insight and reflection."